Reports of cluster munitions use in the conflict in Yemen remain under investigation, according to the U.S. State Department. Two cluster munitions attacks in Yemen injured seven people, six of them civilians, according to a May 31 report by Human Rights Watch. The attacks took place in areas held by Houthi insurgents, whose ouster of the Yemeni government triggered a military campaign by a coalition of armed forces led by neighboring Saudi Arabia, according to Human Rights Watch. In a June 8 e-mail, Ole Solvang, an investigator for Human Rights Watch, emphasized that the fighting in Yemen made it difficult to determine who was responsible for the use of cluster munitions. Although the group has “a very incomplete picture,” what it has seen “is quite worrying,” Solvang said. Human Rights Watch has documented the use of three types of cluster munitions, he said. U.S.-made cluster munitions, containing BLU-97 submunitions, were used in at least two attacks on May 23, according to reports cited by Human Rights Watch. On the basis of photographs, the group identified one of the weapons used in an April 29 attack near the Saudi border as a type of ground-fired cluster munition containing “ZP-39” submunitions with a distinctive red ribbon. The ZP-39’s producer and the delivery system used are not publicly known, according to Human Rights Watch. 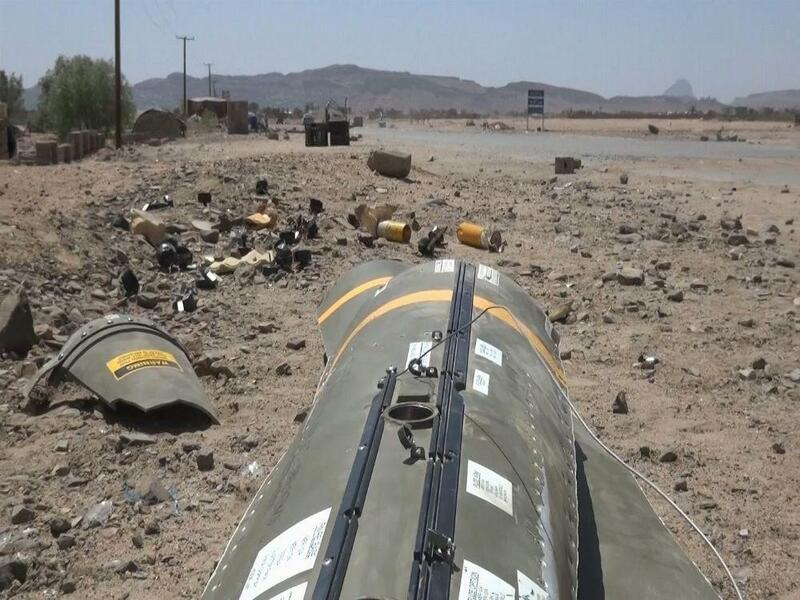 On April 27, aircraft of the Saudi-led coalition dropped a U.S.-made cluster munition, the CBU-105 Sensor Fuzed Weapon, on a village south of the Houthi stronghold of Saada, said Human Rights Watch, citing the reports it had received. Saudi Arabia and Yemen, like the United States, are not signatories to the 2008 Convention on Cluster Munitions, the international treaty banning the weapons. The treaty has been ratified by 92 countries and signed by 24 more.